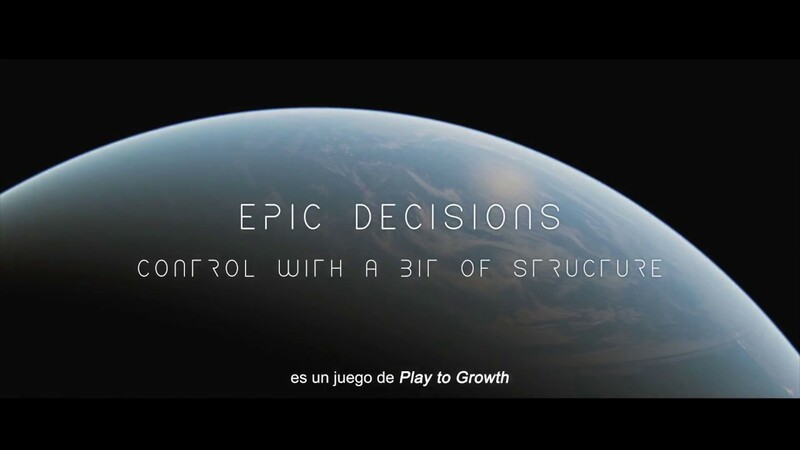 PlayToGrowth games share a common universe, and each of them develops a relevant management or IT issue. All our games are designed to be delivered in one day, with at least 8 people and up to 20. They all need a game master, helping participants to get the best learning experience. 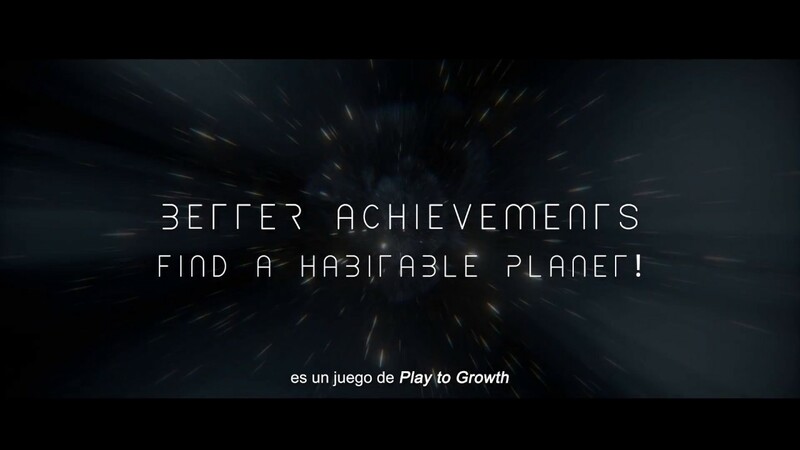 Better Achievements is a business simulation where you’ll have to identify and select a habitable planet to send all humankind. You’ll have Little time because the Earth is dying. 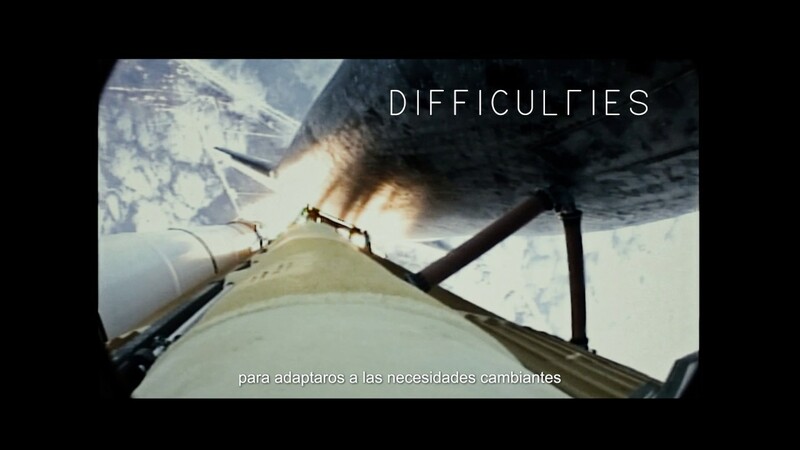 In Possible Mission you’ll have to develop a spaceship that let all humanity move to another planet. This project is critical and there are high constraints in terms of time and resources. The whole world depends on the success of this project. Are you ready to achieve your aim? You’ll have follow the objectives waterfall from stakeholders needs to corporate and IT goals, and, lastly to the needed processes.